What a week it has been! Sick for the umpteenth time this winter with a respiratory infection. 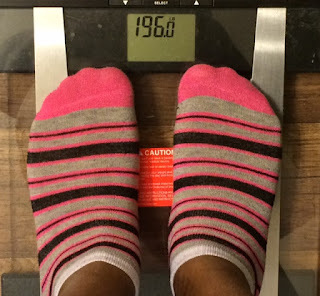 I did 0 exercise for the first time this year I believe. The last time I worked out was Saturday the 13th, a walk at the nature trail. That was actually a really good day for my steps and all. I walked my longest distance so far, 4.26 miles in 1:18:54 (18:30 pace). 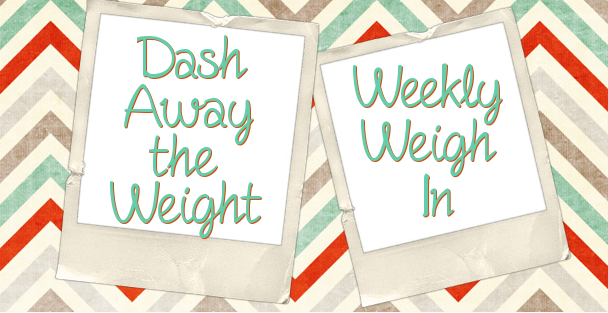 I took a rest day that Sunday since I had hit my exercise target for the week. Then last Monday, I woke up with a ragged cough. I thought it would be nothing, but nope. Since I lived off orange juice and soup, it's no surprise then that I had a significant loss. Pretty sure for breakfast this morning I have eaten more calories than I ate daily Monday-Friday last week. So these results are definitely not typical, haha. The best thing about last week and being sick was that I was able to start and finish a pretty lengthy book that I have had on my list for a while. I love to read, and actually my only resolution this year involved reading. I wanted to read 24 books this year, so two a month. 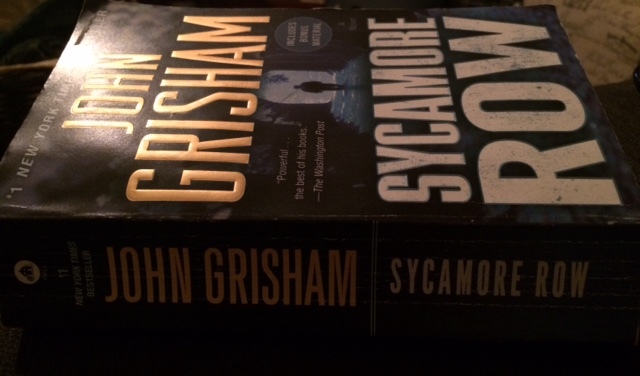 One of my favorite authors is John Grisham, and I have yet to read his latest few books. So after finishing up a Nicholas Sparks book (The Rescue- so good! ), I started on the "sequel" to A Time to Kill. 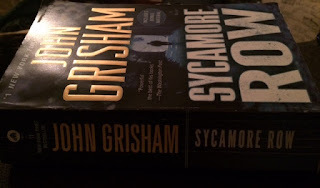 Sycamore Row turned out to be very good and I finished the whole book by Saturday, over 600 pages. Now on to The Racketeer. So onward and back to normal this week!